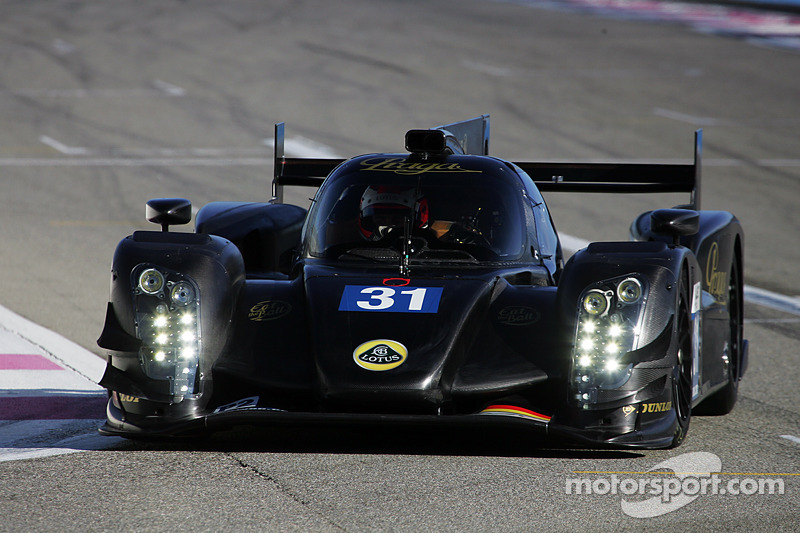 It is a good result for Lotus at the first qualifying of the season with the new Lotus Praga T128 LMP2. 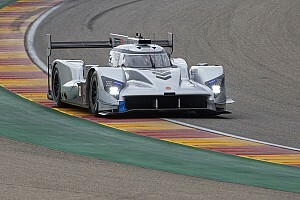 The first qualifying of the 2013 FIA World Endurance Championship was underway today at Silverstone Circuit. Lotus Praga LMP2 showed a good performance and qualified both cars in fifth position and sixth in LMP2 class for cars #32 and #31 respectively. 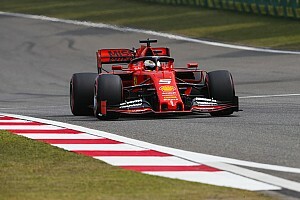 It was the debut for the new qualifying format, where two drivers of each car have to do at least two timed laps. The average of the four lap times serves as the reference time for the grid. There was a long wait for the official qualifying result because of problems with the timing system. In the end, it was confirmed that cars #32 and #31 will start from fifth and sixth position respectively. 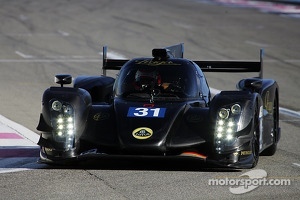 It is a good result for Lotus at the first qualifying of the season with the new Lotus Praga T128 LMP2. 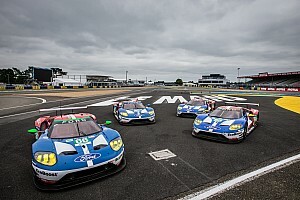 The 6 Hours of Silverstone will start on Sunday, 14th April at 12:00 hours local time. Vitantonio Liuzzi, Race Driver #31: “We had a good qualifying under difficult weather conditions. We started on slicks with Christophe Bouchut and changed for intermediate tyres because the track was very wet and slippery. For my stint, we changed back to slicks as the track dried up again. Jan Charouz, Race Driver #32: “It was a crazy qualifying session today with rain just in the beginning of the session. My team mate Dominik Kraihamer was doing his laps at first and I was out afterwards when the track dried up again. 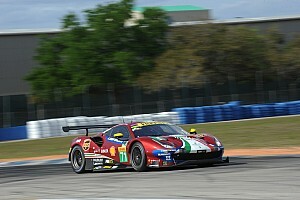 We are fifth in LMP2 class which is a good result for us and we are very pleased about it.